The HOLE-IN-ONE Toner Cartridge Hole Making Tool will pierce clean holes into your laser cartridge. 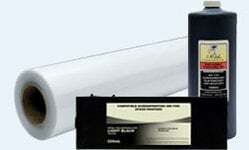 This cartridge is compatible with original XEROX 109R00639 and 113R00632 cartridges. 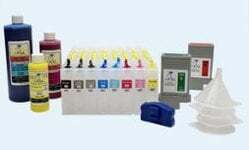 This InkOwl-brand laser refill kit contains all you need to refill your XEROX 10900639 or 113R00632 cartridge twice. 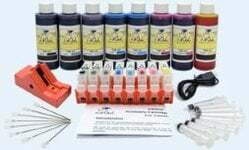 This InkOwl-brand laser refill kit contains all you need to refill your XEROX 109R00639 or 113R00632 cartridge 4 times. 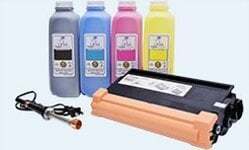 This kit contains all you need to refill your XEROX 109R00639 or 113R00632 cartridge with premium MICR toner.